Voices on Cancer is a Cancer.Net Blog series where advocates share their stories and the lessons they have learned about being a cancer advocate. Patty Spears is an 18-year breast cancer survivor and cancer research advocate. She has served as an advocate on the Translational Breast Cancer Research Consortium and National Cancer Institute (NCI) Breast Cancer Steering Committee. She is currently serving as co-chair of the Patient Advocate Committee of the Alliance for Clinical Trials in Oncology, is a Komen Scholar, and is on the Komen Advocates in Science Steering Committee. The world of cancer treatment can be overwhelming. As a patient, you have to make critically important decisions about your care in a relatively short amount of time, all while in this unfamiliar setting. In 1999, I found myself in this unfamiliar place, surrounded by a different language, when I was diagnosed with locally advanced breast cancer at the age of 40. Like so many others, my diagnosis was unexpected, because I had no family history of cancer. The important thing I learned during my cancer journey is that treatment options can and do change over time. There are standard treatment guidelines for many types of cancer, which are used to guide most treatment decisions. A doctor and patient can choose which treatment is best, based on these standard guidelines. Often there are multiple choices, and these options can change at any time. Then patients, in discussion with their doctor, must assess the pros and cons of every treatment to come to a decision. For example, during treatment for my cancer, standards changed and new drugs were on the verge of approval. High-dose chemotherapy with stem cell transplantation, also called bone marrow transplantation, was on its way out and a targeted therapy was close to approval. All of these factors influenced my treatment plan and the decisions I made with my oncologist. 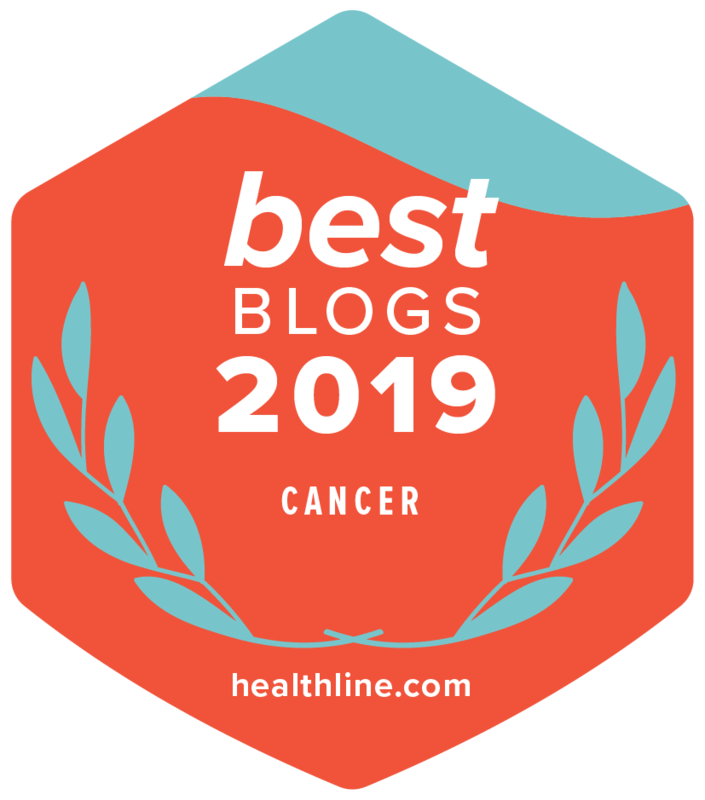 In addition, I was treated with chemotherapy before surgery, which meant there was no clear recommendation about whether I should have radiation therapy after my mastectomy. So, after consultation with my oncologist, based on my tumor characteristics and personal preferences, I decided to have radiation therapy. Although there were short-term side effects and there may also be long-term health concerns related to receiving radiation therapy, I have not questioned my decision and have not had a recurrence of my cancer in 17 years. Guidelines help clinicians determine which treatments are best for certain patients. New research is constantly being published, so standard treatments may often change. This means that there is always a need for new and updated guidelines. In addition, there are sometimes special circumstances that arise where more guidance is needed. When situations like this arise, organizations like the American Society of Clinical Oncology (ASCO) will pull together an expert panel to address specific clinical situations in cancer treatment. These panels include physicians, other medical professionals, and patients, all of whom have expertise in the topic. This results is the creation of an ASCO Clinical Practice Guideline that describes what is appropriate care and treatment in a specific clinical situation. ASCO guidelines also give clinicians and patients the current evidence that supports these treatment decisions. It is vital to involve patients in the development of guidelines. As patients, we can quickly see how a treatment recommendation will affect us, particularly in terms of survival and quality of life. Since my cancer diagnosis, I have been involved in several types of patient advocacy, including being an advocate in research and clinical trials and being asked to participate in 2 ASCO guideline panels. Through my advocacy, I have made an effort to learn about how science contributes to the development of medications and ultimately to the treatment of patients. It’s important to become knowledgeable about the science and about how ideas, or hypotheses, can eventually develop into treatments for patients. A patient advocate should represent many patients and not be there to further a personal agenda or to seek personal gain. To do this, patient advocates must stay connected with patient communities and reach out to other people with cancer, so they understand the broader patient perspective and can help as many people affected by cancer as possible. One of the guideline panels I worked on addressed post-mastectomy radiation therapy (PMRT). This panel involved not only ASCO, but also the American Society for Radiation Oncology (ASTRO) and the Society of Surgical Oncology (SSO). The previous PMRT guideline was written years ago, and new research suggested that treatments could be better defined for certain patients. Our panel addressed 4 specific questions. One of the questions was whether radiation therapy should be given after mastectomy when the patient has had chemotherapy before surgery. This was the exact decision I had to make years ago. The panel was not able to find a recommendation for or against PMRT in this situation; however, it did result in a recommendation that patients enroll in clinical trials so we can eventually have enough information to answer this question. Guideline panels do not always find a preferable treatment option, so recommendations may include participating in ongoing clinical trials, shared decision-making between the patient and clinician, or calls for more research on the topic. If you are asked to participate on a guidelines panel, be prepared and be engaged. It will take time and effort, but it’s all worth it when you realize that you can make a difference. Contributing to a guideline panel can involve going to many meetings and long discussions in which challenging issues are discussed. But, in the end, I like knowing that I contributed to the discussion and to the written treatment recommendations. Sometimes you can contribute even more. On one of the ASCO guideline panels, I helped in the design of an infographic for Cancer.Net. This is just one example of how a patient on a guideline panel can make sure that the products of guideline panels can directly help and inform other patients.